This item is 1 of 3 rubbers used to mount the back box/rear silencer. 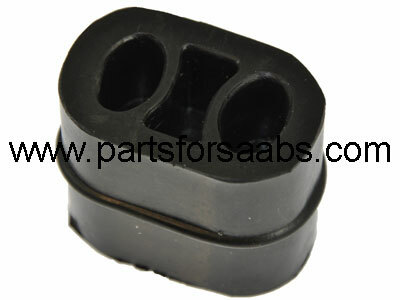 Sold individually, 3 required in total to mount rear or mid silencer. Original equipment quality, Swedish supplied aftermarket exhaust rubber mount kit.